The ‘big day’ is one the bride and groom will remember forever so everything wants to be perfection… including that enchanting ‘first dance’ as a married couple. 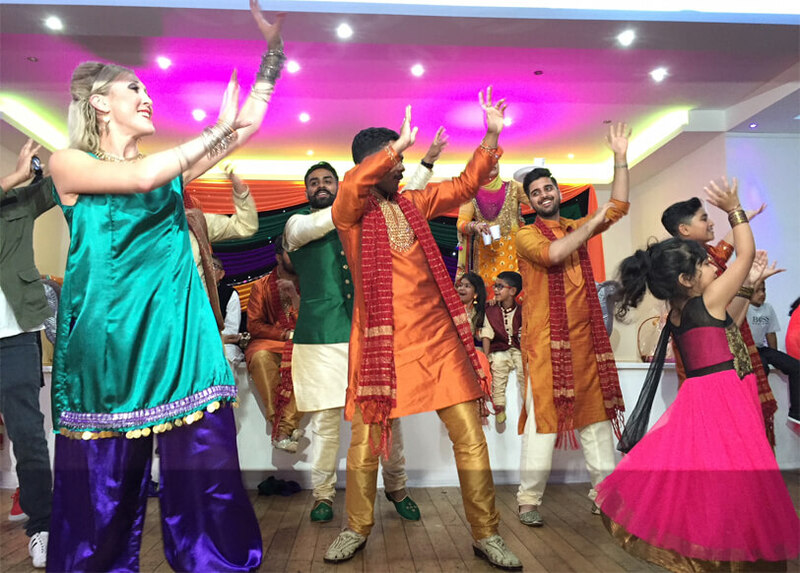 To the song of your choice we will choreograph the whole dance and make sure you are step perfect with pre-wedding day tuition in the comfort and privacy of your own home or, if preferred, at our studio or a studio in your preferred location. With tailor made packages to suit your needs and time availability we will ensure you feel confident and relaxed performing your first dance on your special day. 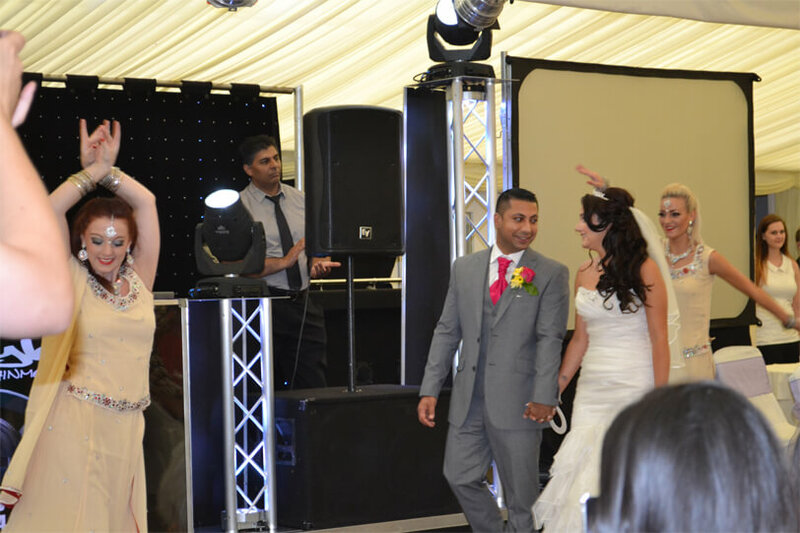 Whether its a birthday bash or wedding celebration why not get your guests dancing??? We can create a choreographed routine with the bride and groom or how about this for a unique option…why not surprise the bride and groom with a group dance to your favourite song so you can break out in flash mob style…we will work with you so you get as much practise as you need…your secret is safe with us! The variations are almost endless so contact us to find out about our value for money price packages to suit all needs, and pockets.